We’ve teamed up with Oxford-based ice cream connoisseurs G&D’s to produce our very own ice cream. This delicious ice cream has given many Chasing Zero supporters tasty joy and enabled children around the world to be born HIV-free! 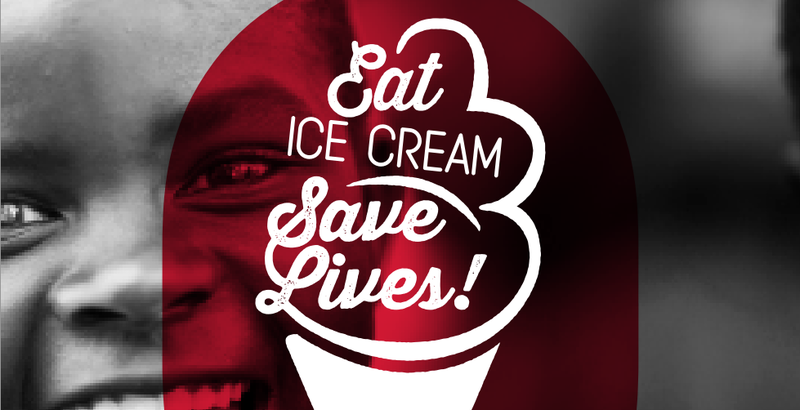 It’s pretty cool – 100% of the profits from ice cream sales go towards saving lives. Get involved – host your own ice cream party! It’s fun, it’s easy and you get to eat ice cream.